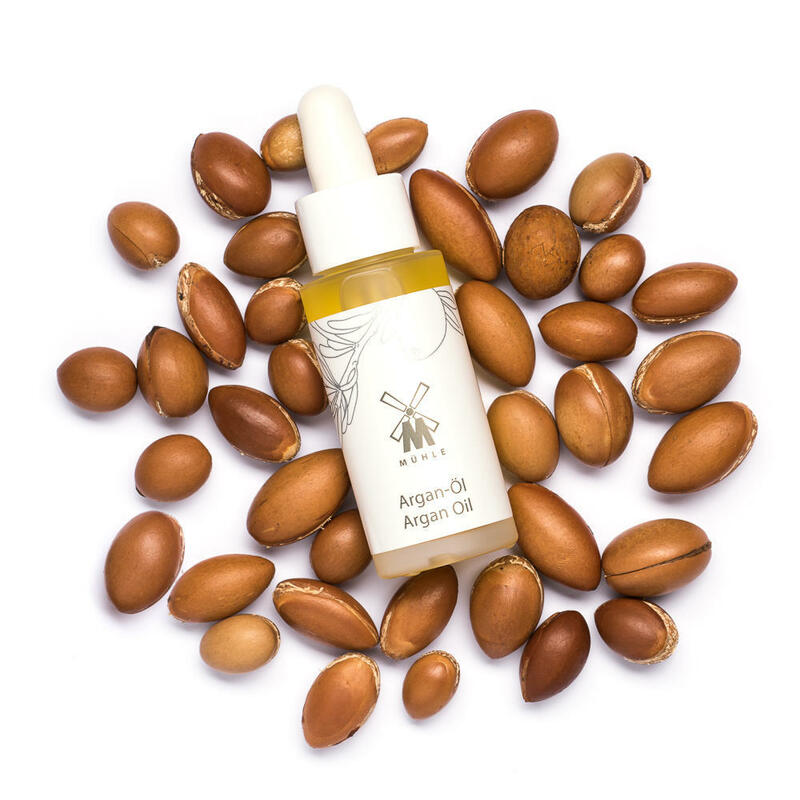 Pure Argan oil, also called the liquid gold of Morocco, is rich in essential fatty acids and valuable active ingredients. 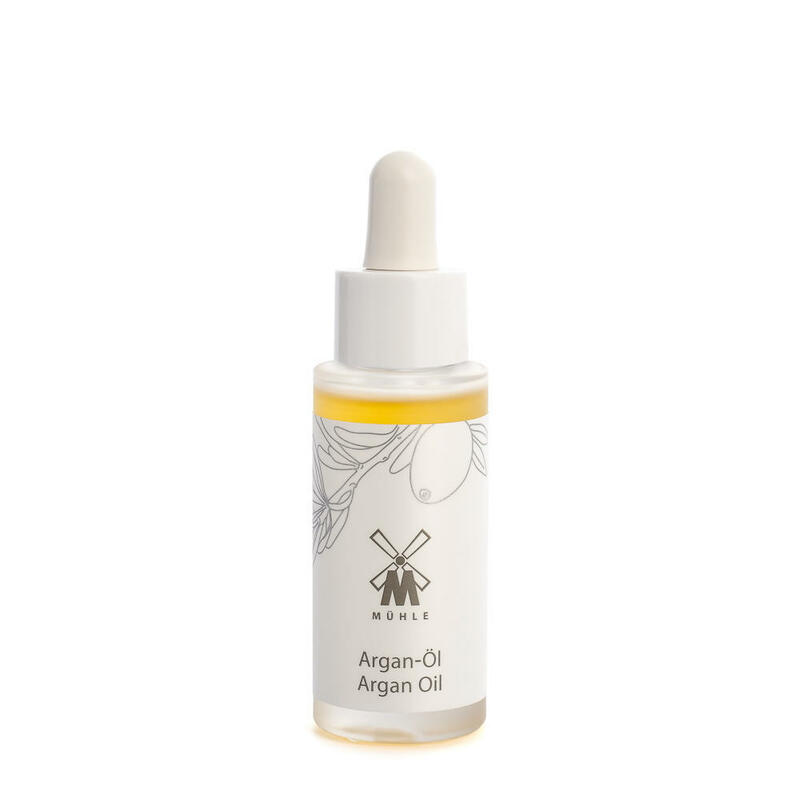 The oil perfect for protecting, nourishing and regenerating irritated skin. 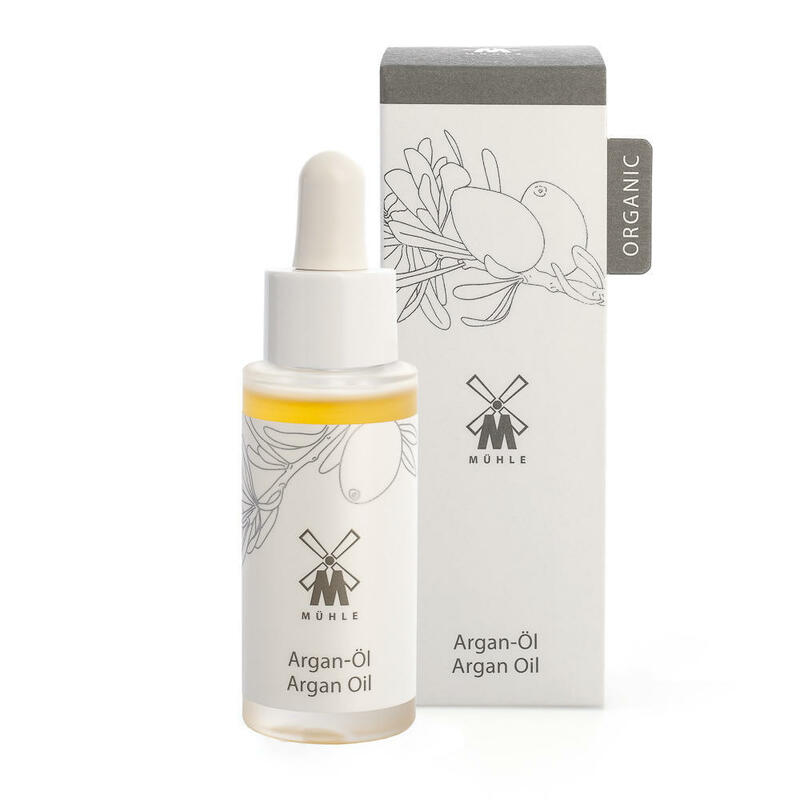 Whether used in combination with other MÜHLE products, or individually, Argan oil is ideal for the intensive care of lips, skin and nails. 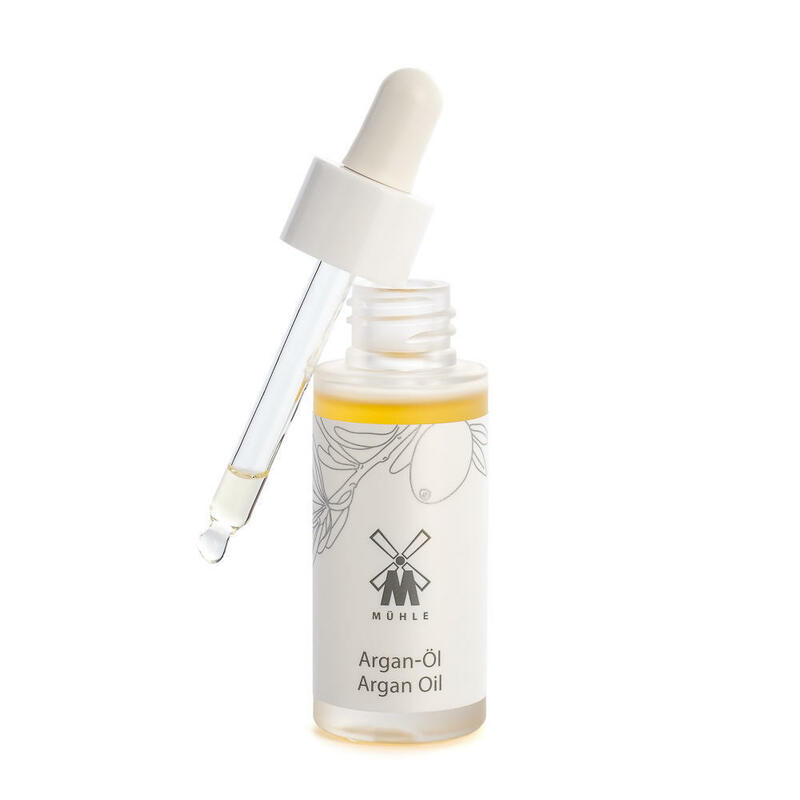 Also containing Vitamin F, the oil optimizes the lipid balance, hydration and smoothness of the skin. 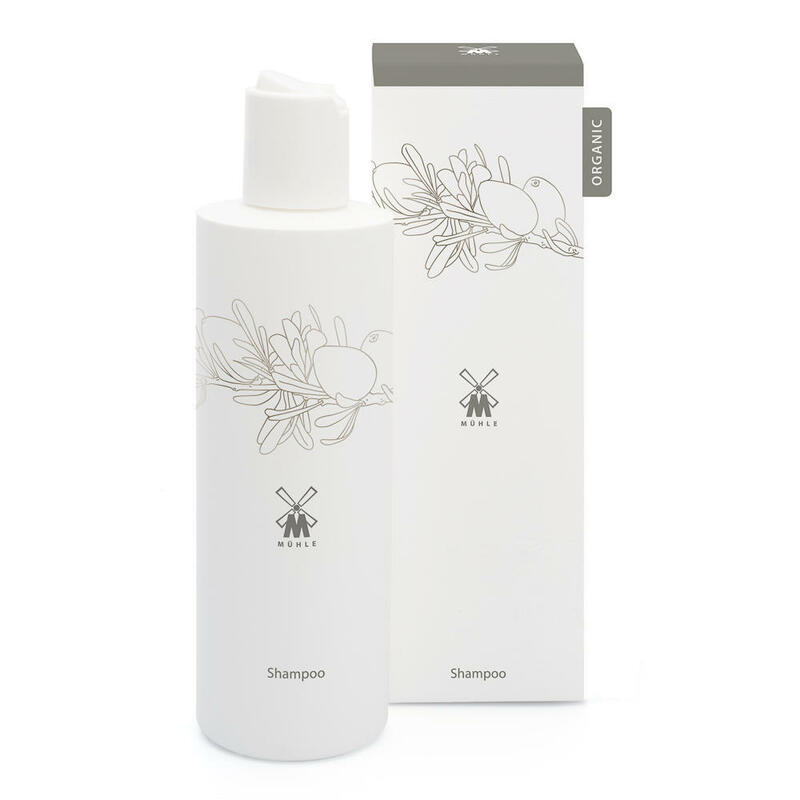 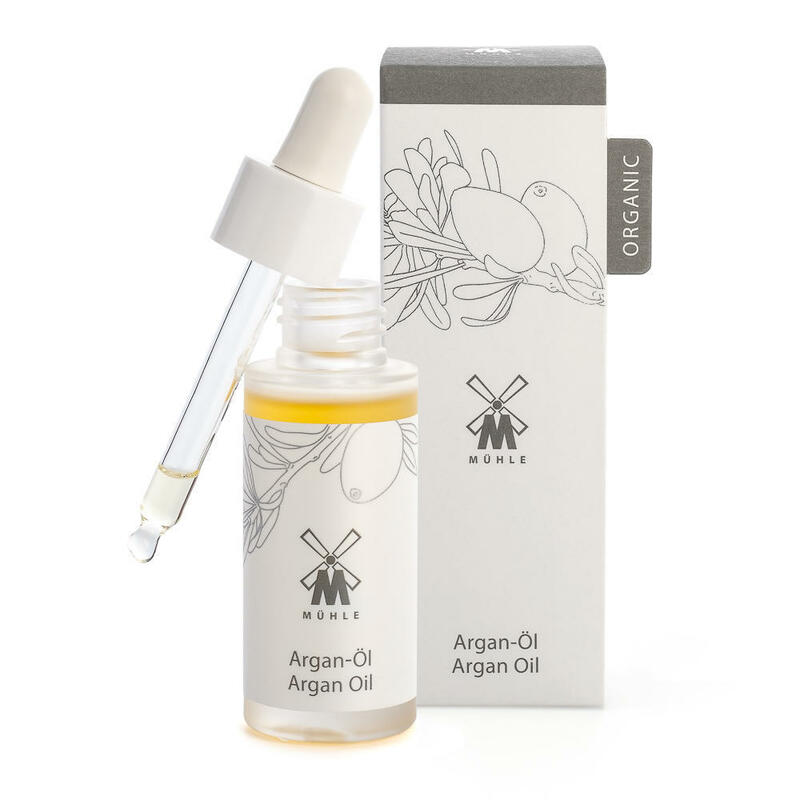 MÜHLE Argan Oil is vegan-friendly and contains no synthetic preservatives, fragrances or colourants.